Today we published our financial figures for the third quarter. For the AF-KL Group, it was a relatively good quarter with a current operating income of 1,065 million, slightly lower than last year’s 1,141 million. The most important dynamic was the rise of fuel prices, which for the better part was compensated for by an increase of the revenues per unit. 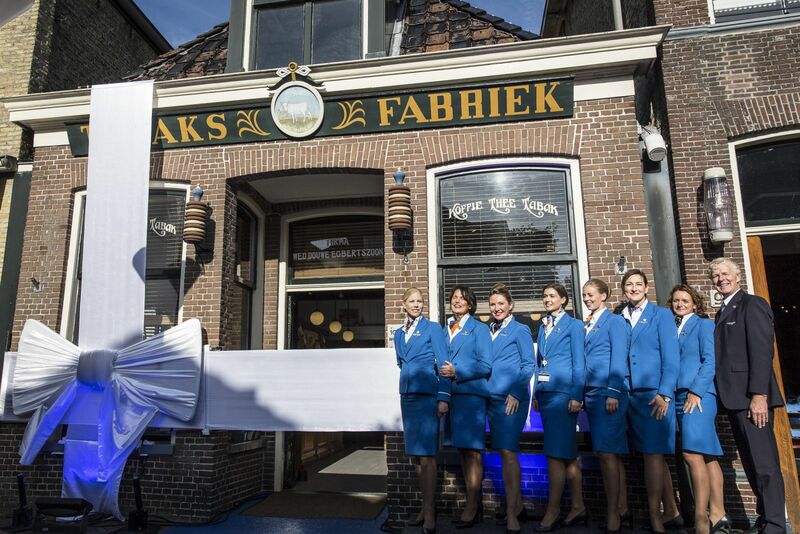 The third quarter result for KLM of 573 million was nearly the same as last year (588 million). Despite the increase in fuel costs, it’s a sound result. Our unit cost is under pressure nonetheless. In the fourth quarter and 2019, this therefore will receive full attention. The cumulative traffic figures for the first three quarters have been shared before. We have welcomed 25.8 million passengers on board of our KLM flights during the first nine months of 2018. Ben Smith has concluded an agreement on the long lasting labour issue with the majority of the French unions. This is a very positive step, which should end a period of disputes and strikes. With that we should be able to jointly build on the future again. In the last few years we have been continuously investing in fleet, materials, digitizing, people and the overall customer experience. For example, we have hired 277 new KLM-employees during the last quarter and per start of the winter schedule see some of the results of these investments on board our aircraft. The KLM miniature house #99 is the first Douwe Egberts shop ‘De Witte Os’ in Joure, Friesland. Since last Sunday, we started serving Douwe Egberts on board. KLM customers are also offered the new organic and 100% UTZ-certified coffee blend in the Crown Lounges. Delicious and good quality coffee is an ideal calling card and thus very important for the customer experience. And because this also counts for the employee experience, Douwe Egberts coffee is available in the KLM workspace as well. In addition to this we have begun a cooperation with Rituals by introducing the product line ‘The Amsterdam Collection’. Both passengers in World Business Class and Economy Class can get to know this exclusive KLM-line. For customers in Economy Class a moisturizing hand foam is available in every toilet. Our Business Class passengers can enjoy several toiletries products in the bathroom and will receive a special amenity kit with a face moisturizer and lip balm. 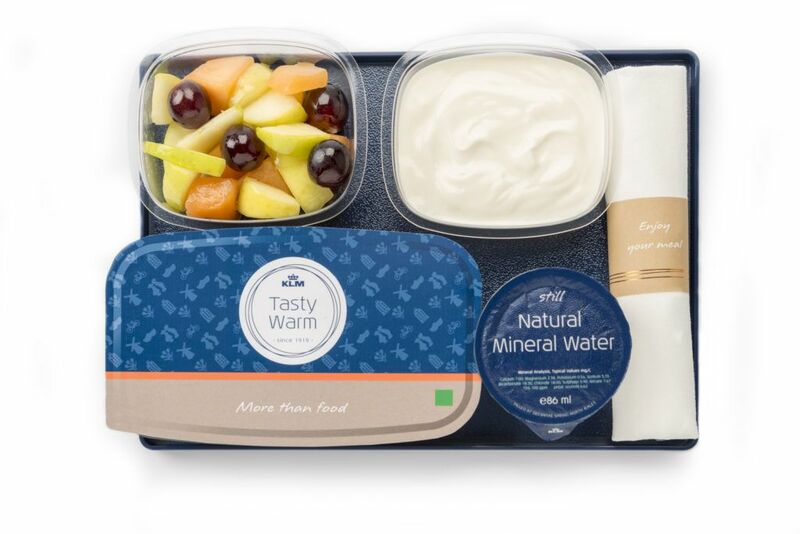 Concurrently with the start of the winter schedule KLM Cityhopper has introduced a renewed meal service for our Business Class passengers. The new meal service meets the needs and requirements of our customers. All products are organic and produced by local distributors where possible. Sunday marked the full roll-out of the new ICA-M product on all ICA destinations. In constructive cooperation with the group commission, our colleagues of Inflight Services have put a lot of effort in the development of this product and preparing the logistics for the whole intercontinental network. In the new Collective Labour Agreement for cabin crew, it was agreed that there will be one less crew member deployed on a large number of intercontinental flights. This includes a more efficient service in Economy Class. This new service suits the needs of the client, and the adjustment in the cabin crew composition ensures an improved productivity of the cabin crew. This increase in turn contributes to a healthy and future-proof KLM. Therefore I would like to express my appreciation for all cabin crew and ground colleagues who have made a contribution to this transition. 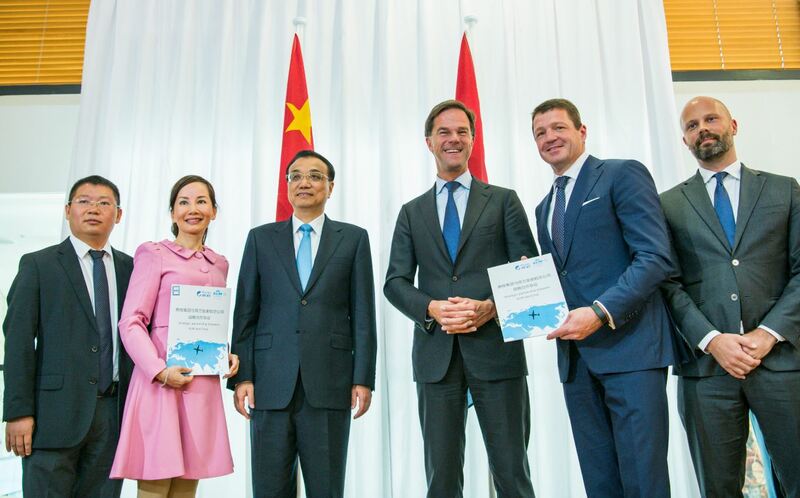 Last week during the visit of the Chinese Premier Li Keqiang to the Netherlands, we signed two ‘Memoranda of Understanding (MoU)’. One is with Xiamen Airlines whose Boeing 737 Max motors will be serviced by KLM Engineering & Maintenance. The other is with Ctrip, the biggest online player in the Chinese travel industry, which envisions a joint improvement of the AF-KL offerings to our Chinese customers in the field of distribution, marketing and loyalty programmes. These memoranda not only emphasize the importance of our trade relations with China, but above all underline that we can grow our joint businesses by entering into new forms of partnerships. Positive developments for which KLM has also had exposure on the Chinese TV. The digital national survey from the Area Council Schiphol runs until 20 November. This is in response to the request from the Dutch government, more in particular Minister van Nieuwenhuizen of Infrastructure and Water Management, to consult the Dutch population on the future developments of Schiphol. Via this internet consultation all residents in the Netherlands can provide their opinion on the future of Schiphol and surroundings. This is an extremely important subject for KLM. 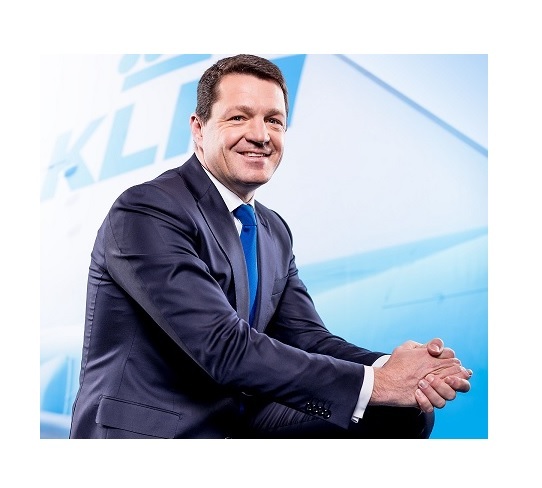 I would like to ask all KLM employees therefore to participate in the internet consultation and answer the ten questions. Together we are putting tremendous effort into making KLM fit and healthy, on our way to our centennial, but we can only do this if we have the ability to grow. In short, we continue to be entrepreneurial, to pioneer and invest. And we will continue to do so in the fourth quarter. Let’s join forces, make that final sprint of these last kilometres in 2018 together and close this year with positive results.